Peggy Seeger in a mix of new and established artists, whom co-curator Giddens will introduce onstage at the August 2-5 fest. MOJO-PRAISED AMERICANA ARTIST Rhiannon Giddens, who co-curates this year’s Cambridge Folk Festival, has just announced the artists she’s booked. Peggy Seeger, Kaia Kater, Birds of Chicago, Amythyst Kiah and Yola Carter will play at various times during the festival, which runs across the weekend of August 2-5. Each of the artists will be introduced onstage by Giddens, a founder member of the Grammy-winning Carolina Chocolate Drops. Giddens plays a set in her own right on the Saturday. Yola Carter: feeling the Spirit. Peggy Seeger, half-sister of the late Pete and partner and songwriting foil to the late Ewan MacColl, needs no introduction to MOJO readers. But some of the up-and-comers might. 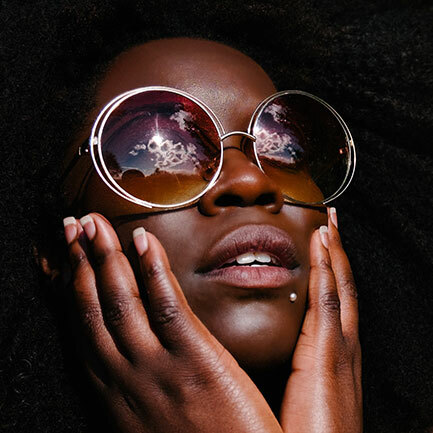 Brit Yola Carter combines country, soul and gospel influences and has featured with Massive Attack. Kaia Kater is the 22-year-old Canadian breathing new life into the banjo. Birds Of Chicago are the Windy City-based husband-and-wife duo of Allison Russell and J.T. 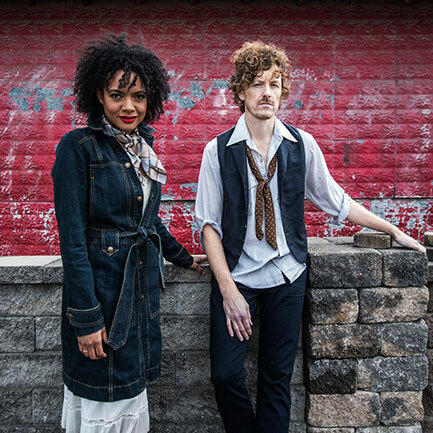 Nero, while Tennessee’s Amythyst Kiah delivers Southern Gothic alt-country blues haunted by the spectres of The Carter Family and Sister Rosetta Tharpe. It’s a very Cambridge mix of old and new. This year’s Cambridge Folk Festival is headlined by Patti Smith, First Aid Kit and John Prine.